It’s time for another edition of Talk Nerdy to Me, a series of fireside Slack-Chats where our resident tech geniuses explain complex development systems and best practices to a creative person. Today, we ask our tech lead Cam, what he thinks about the allegations that Facebook are listening to us. MICHELLE – Are Facebook’s listening skills a conspiracy or a fact? CAM – Technically, they aren’t necessarily directly listening to you, it depends on what platforms and devices you have interacted with Facebook on. But, if you have visited Facebook through a web browser, the company will proceed to track every single thing you do online through cookies and other technologies. However, Facebook did publicly reveal that their Facebook App has a feature, which is supposedly only enabled in the US, which allows the app to listen to the sounds around you and pick up background music. That admission has only fueled further research and speculation surrounding this question. Is Facebook listening to us? MICHELLE – So, is Facebook listening to me now? CAM – The short answer is yes, it has been verified by multiple researchers that Facebook, its subsidiary Instagram and many other platforms like Amazon do appear to actually directly listen to our conversations in order to serve us with Ads relating to our conversations. The valuation of Facebook has been driven by the collection of our data. What websites we have visited, every Google search, and in many cases things that we have said are all stored, cataloged and analyzed by Facebook. This is why it seems as if Facebook is listening. MICHELLE – How do we turn Facebook’s microphone access off? MICHELLE – Why would they bother listening to us when they already know everything? CAM – It all comes back to data. 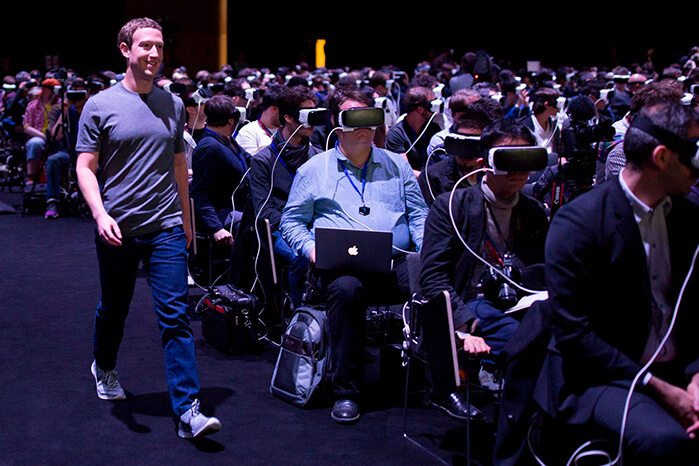 Collecting, storing, analyzing and re-selling our personal information is Facebook’s business model. The more data they can collect on you, including your voice and things you say, the more detailed the picture of you as a consumer becomes. They use this as a sales tool to re-sell your data to corporations all over the world who use that data to market products back to you. 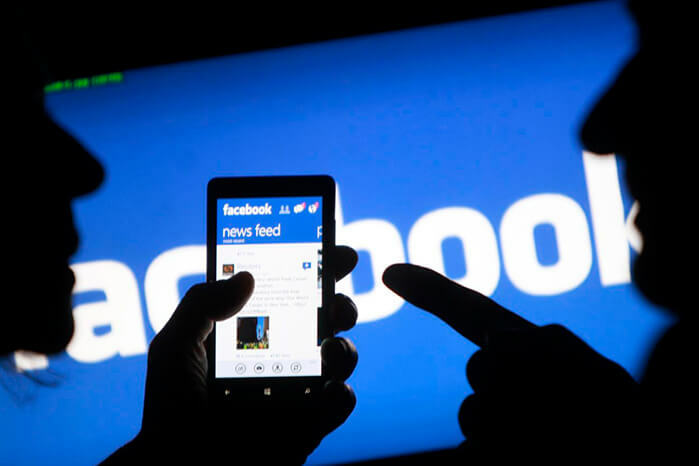 However, it is believed that Facebook’s biggest customers are governments and security agencies around the world who look to gain access to as much data about users as possible for use by their security agencies. "Every interaction you make within the Facebook platform is tracked and cataloged"
MICHELLE – How do they do it, technically? 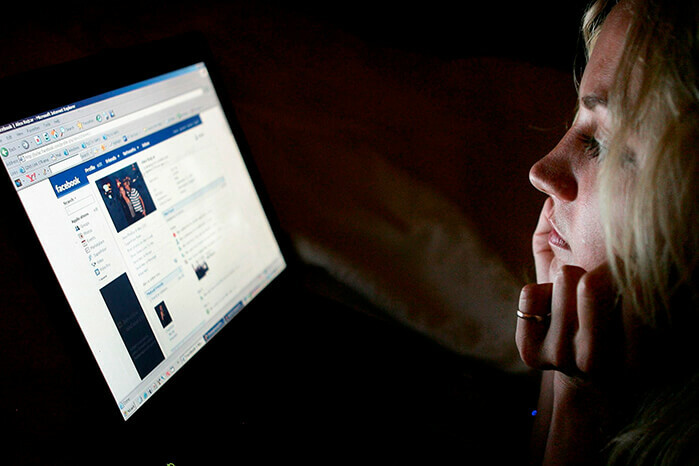 CAM – There is a myriad of ways that Facebook tracks you. Every interaction you make within the Facebook platform is tracked and cataloged, it has also been shown that the Facebook messenger app allows security agencies like the NSA direct access to absolutely everything on your mobile device through a backdoor coded into the application. The photo tagging service offered by Facebook utilizes facial recognition algorithms to track your face across other users’ photos and build connections between you and those users even if you have not directly connected with them on the platform. MICHE – Do you think it’s only Facebook who are listening to us? CAM – Absolutely not. The reality is that the billion dollar valuations of major tech companies in large is driven by the incredible volume of information these tech companies are collecting and selling. Facebook and Google are two of the most egregious privacy violators and online trackers. However, they have spread this business model to their subsidiaries like Instagram and YouTube. Unfortunately, Silicon Valley as a whole has caught on that collecting user data and re-selling it is the path of least resistance to generating big dollar valuations, and they have all proceeded to integrate this kind of tracking into their own platforms. MICHE – There are claims that Facebook can translate conversations. Is this even possible? If so, how? CAM – This is absolutely possible and I have no doubt that Facebook and other large tech companies are engaged in this. In the last 5 years speech recognition has come so far. Voice control is now ubiquitous across all technology. This is accomplished by piping the raw recording of your voice through a data processing center which will automatically translate your speech from almost any language. Your voice is also pumped through various AI platforms that can actually parse out the meaning or intent of what you said. Will we have any kind of privacy in the future? MICHELLE – Do you think we will have any kind of privacy in the future? CAM – Absolutely not. Privacy online has been completely dead for at least 5 years. With so many governments being involved and actively directing the collection of this data it’s not likely to stop anytime soon. MICHELLE – Facebook deny the allegations? Do you believe them? MICHELLE – Is Facebook breaking the law? Everyone who, by means of any electro-magnetic, acoustic, mechanical or other device, wilfully intercepts a private communication is guilty of an indictable offence and liable to imprisonment for a term not exceeding five years. Section 183 of the Criminal Code provides the following definition for intercept: “intercept” includes listen to, record or acquire a communication or acquire the substance, meaning or purport thereof. I am not a lawyer, nor would I pretend to be one… but it seems pretty cut and dry to me. MICHE – What should we do? CAM – That’s a great question. I think the best and most effective thing that we can do is get off of these services. Personally, I gave up Facebook a long time ago specifically because of the privacy issues on the platform. We should remember that these are publicly traded companies and by opting out and removing ourselves from platforms like Facebook that is how we can hit them right in the wallet (where it really hurts). Secondly, we need to start pushing our elected representatives on these types of privacy issues. Ultimately our governments are complicit in this through the funding that our security agencies funnel to platforms like Facebook. We need to stand together and push our governments to end the surveillance state that currently exists in most western nations. © 2019 Pound and Grain. All Rights Reserved.